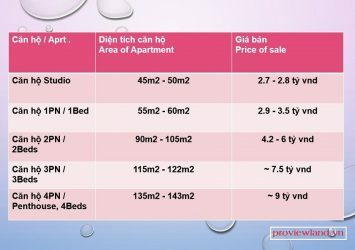 We need to sell some luxury apartments in Gateway Thao Dien residential area with the front of Hanoi Highway, the back view of Saigon River. 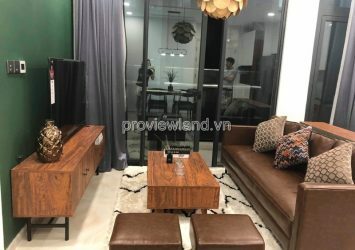 – Studio apartment 45m2 – 50m2 need for sale price from: 2.7 – 2.8 billion vnd. 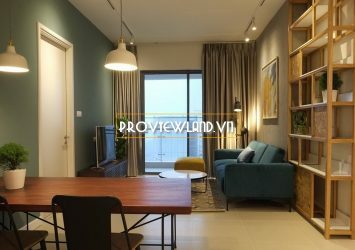 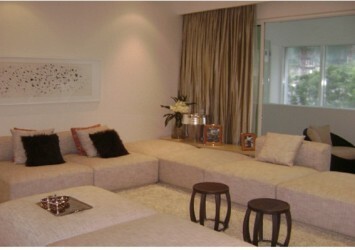 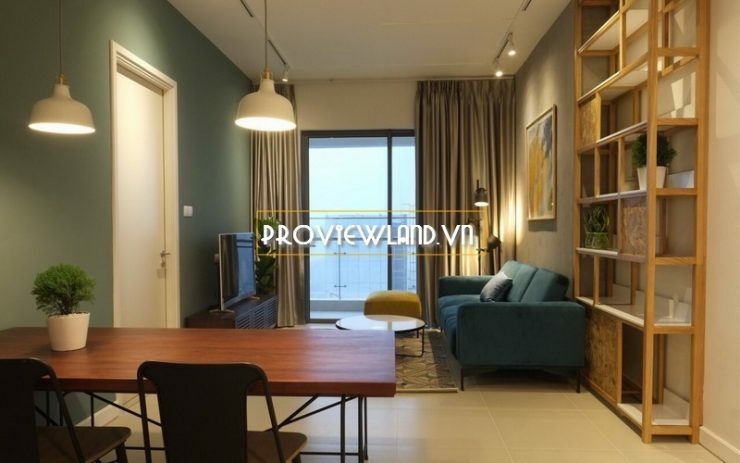 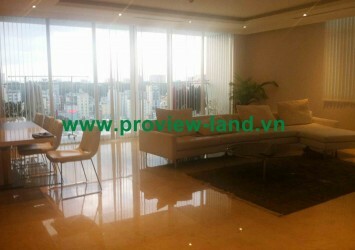 – 1 bedroom apartment with 55m2 – 60m2 for sale with price: 2.9 – 3.5 billion vnd. 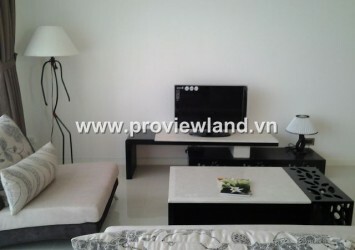 – 2 bedrooms apartment with area of 90m2 – 105m2 for sale price from: 4.2 – 6 billion vnd. 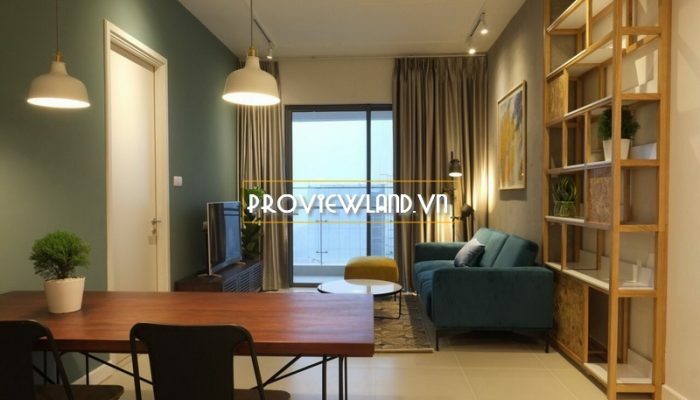 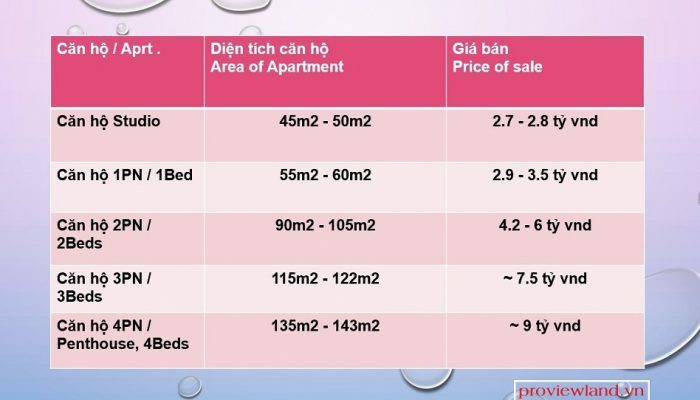 – Apartment with 3 bedrooms, from 115sq.m to 122sq.m with price: 7.5 billion vnd. 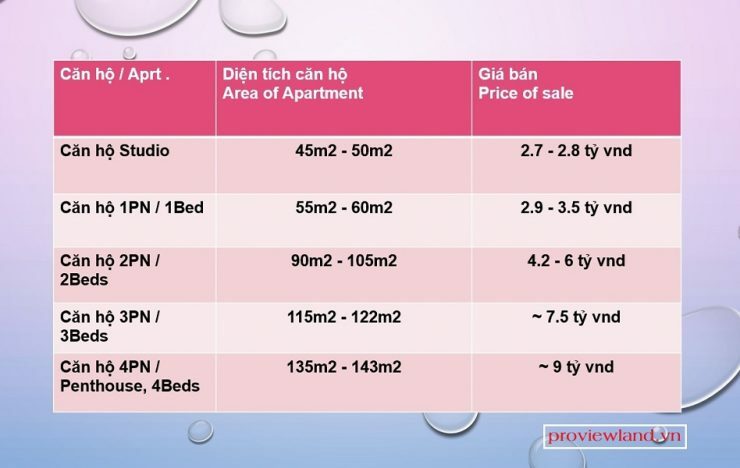 – Apartment 4 bedrooms, Penthouse from 135m2 – 143m2 is sold for about 9 billion vnd. 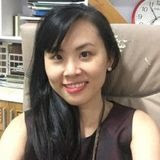 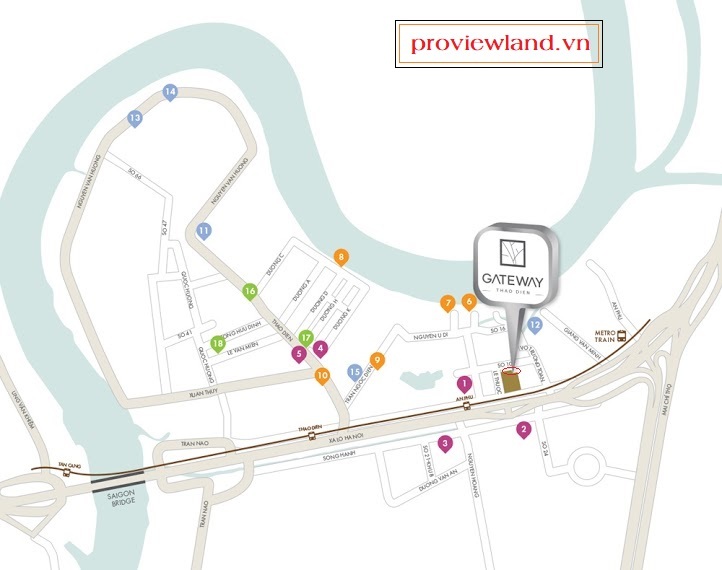 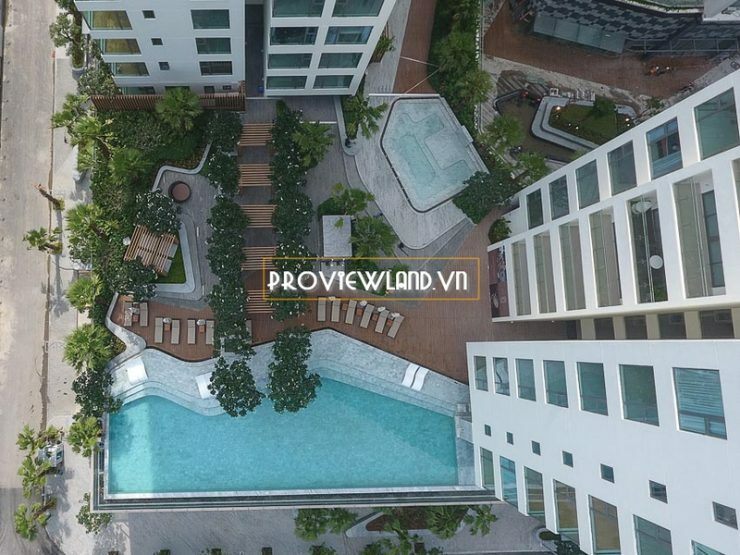 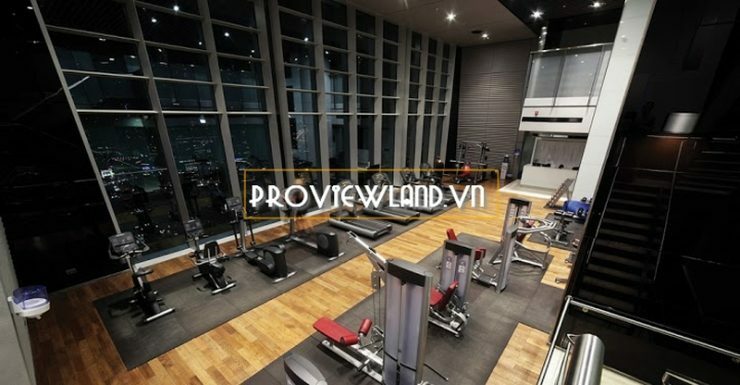 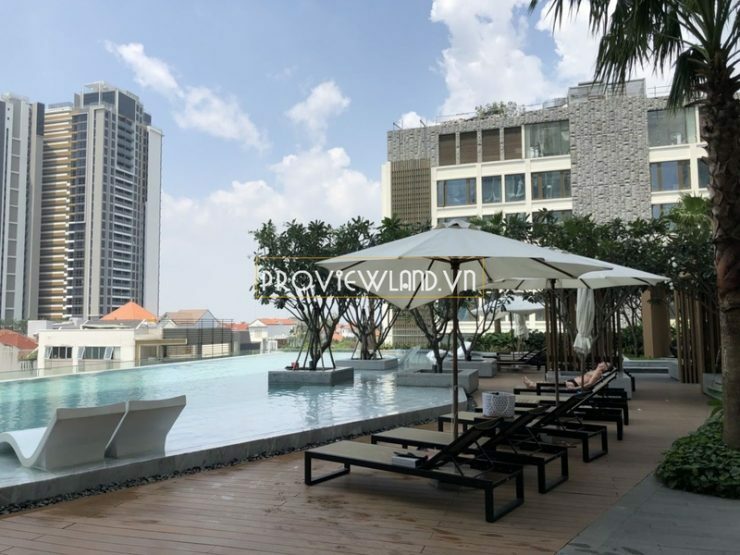 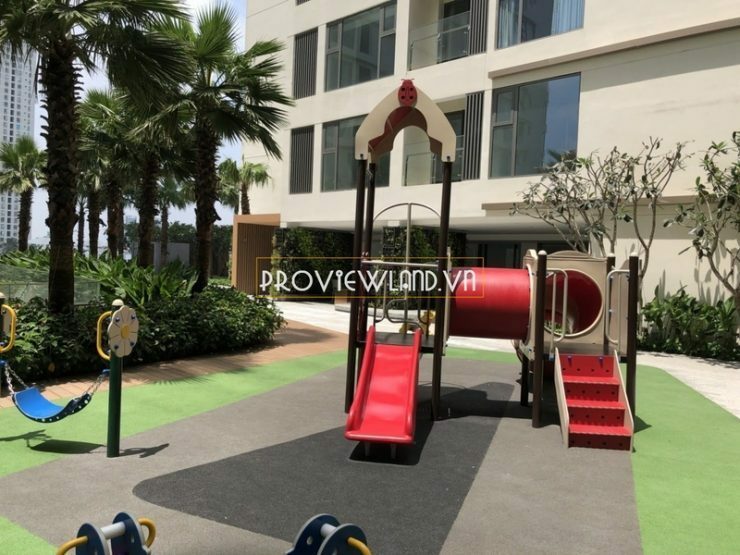 Gateway Thao Dien high-class located on the lower floor of the apartment: Gym & Spa, badminton and tennis courts, kindergarten, children’s play area, 24/24 security, car parking.